Happy Sunday! 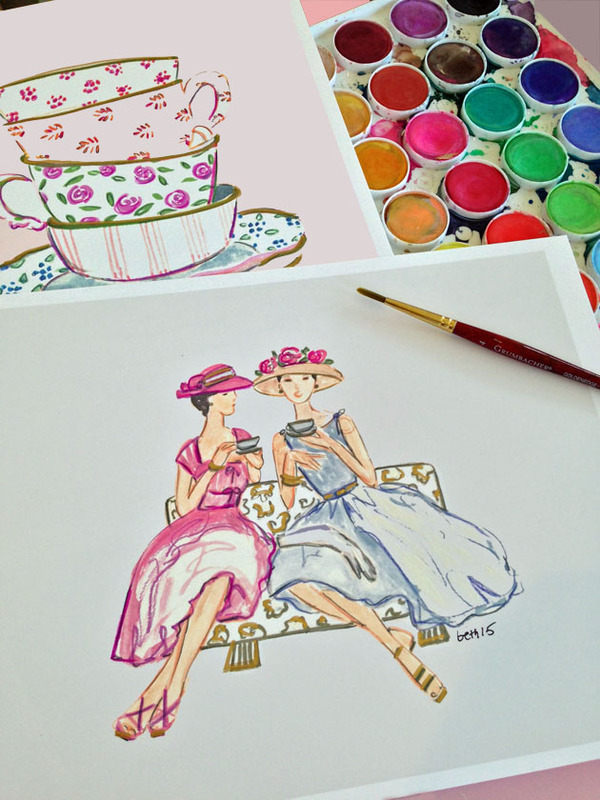 Today I will be doing some live fashion sketching at a tea party for a bride and her bridesmaids….. I can’t think of a nicer way to spend the day….I will share more on this event soon!